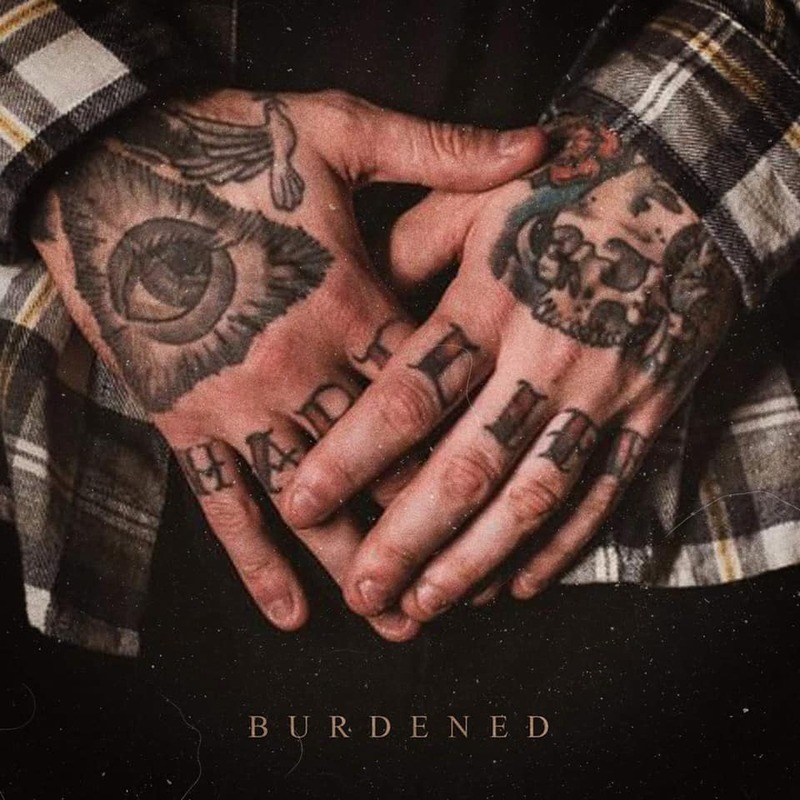 HomeMusic VideosNEWS: Burdened debut “33”! The North of England is home to Burdened, a band who released their debut single “33” yesterday via Dreambound. Recorded, mixed and mastered by Mike Bennett at Foxhound Studios and with a video by Long Chalk Media, this one bodes well for the quartet’s future! NEWS: Fit For A King cover Killswitch Engage! NEWS: Leo Moracchioli covers Metallica! NEWS: Cross Your Fingers Prey with Fronz!